We just recently got an upgraded cable package and we now get TLC (yay!). 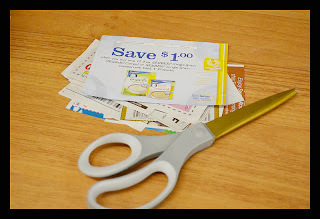 I've seen a few episodes of "Extreme Couponing" which I had never watched before. I had only heard of it. I've seen questions on our local Facebook community page (The Real Housewives of Baumholder, Germany) asking coupon policies and why the commissary and PX won't let you "stack" coupons. I don't know if it's this show inspiring other wives? It drives me nuts to see people have stockpiles of products they don't need. I thought I'd share my feelings on the subject and point you to where you can get answers to your own questions. 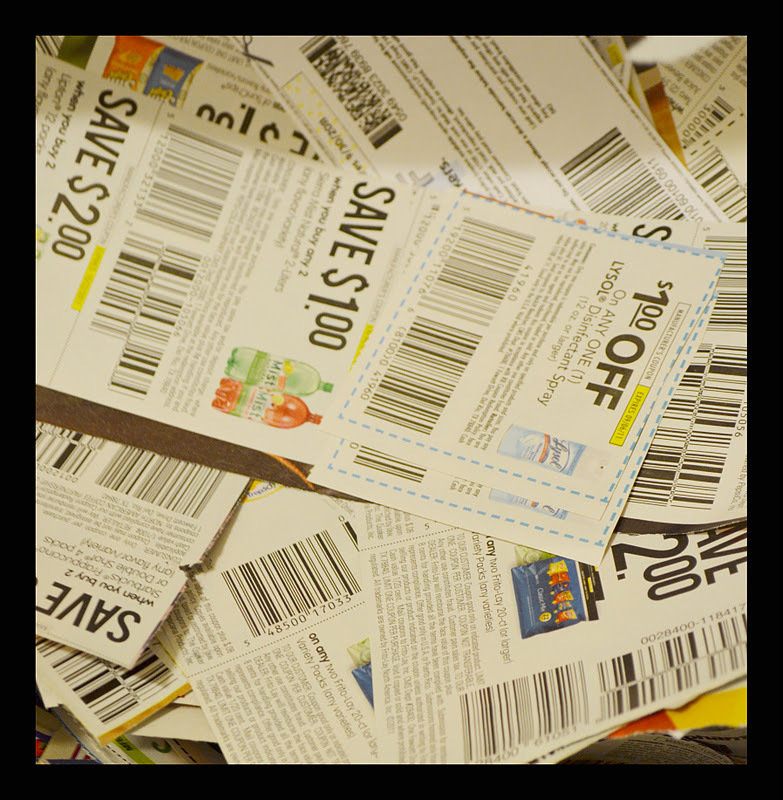 My personal philosophy about coupons is to only use them on something I have on my list. If I have toilet paper on my list and I have a coupon for $1 off, SUPER! If I have a $1 off coupon for air freshener that costs $3.00 but it's not on my list - I'm not really saving anything. It's costing me an extra $2 that wasn't on my list. I don't save a lot with coupons but we usually save $4.00-5.00 per trip. It's nothing compared to the couponing shows but it adds up over the course of the year. You die hard couponers can probably do better than me, but it you're hoping to get $1000 worth of stuff for a few dollars, that's NOT going to happen here in Germany. 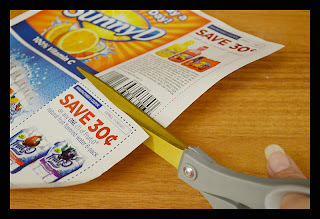 Now on "Extreme Couponing" they are using store coupons in conjunction with a manufacturer's coupon and sometimes the store is even doubling and tripling the coupons. Your local commissary isn't going to do that because by law they sell items at cost and cannot make a profit so they do not issue store coupons. 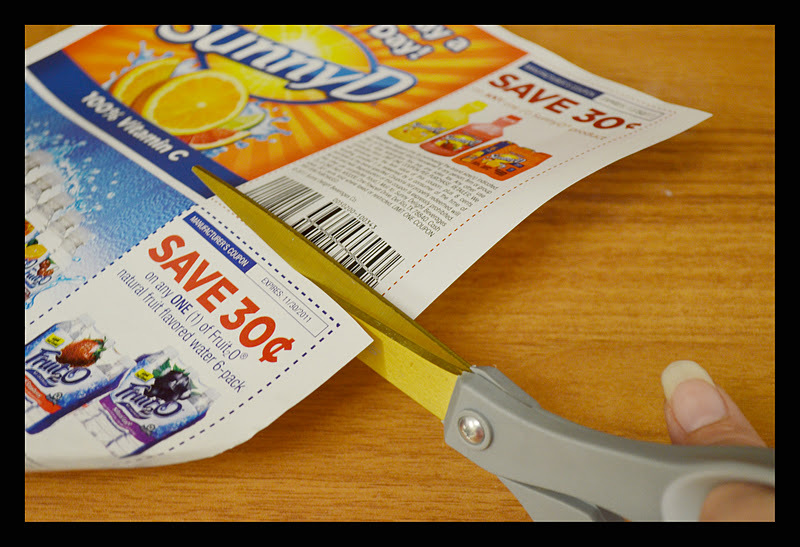 They also do not double or triple coupons for the same reason. 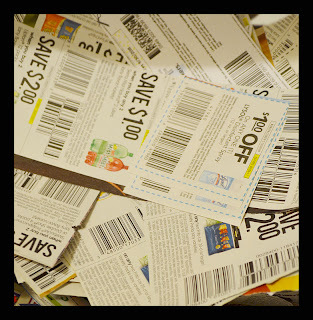 When a store does that they are paying for the double or triple part of the coupon from their own profits. 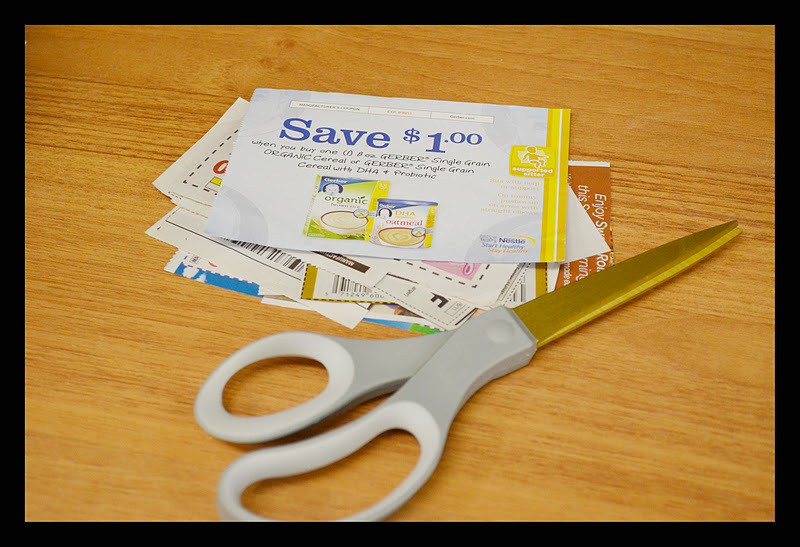 The overseas commissaries WILL allow you to use coupons that are up to 6 months past the expiration date though. You don't get those savings on the show! For more questions about DECA's coupon policy click here. Here on Baumholder we have a coupon group that meets called "Overseas coupons and coffee" started by our own Household 6 Diva, Ann Marie. 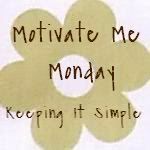 She has some excellent information about couponing, budgeting, and saving money on her blog. 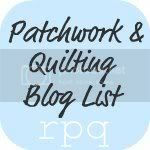 Please click on the link and check it out.